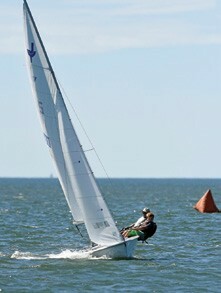 “Not only was Scott Houck new to the class, it was his first time in the boat which makes it an even more impressive victory against JY15 veterans such as Paul-Jon Patin, Mark McCarthy, Mark Allen, Bud Rogers, Seth Barrows, Chris Vann and many more,” said JY15 Class President Bill Nightingale. “The JY15 Class strives to be open to new sailors and for family and friendly fun,” said Nightingale. “It is a great class for improving basic racing skills as well as for those seeking top level competition. 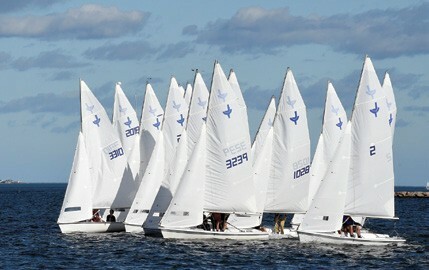 Please find a local summer fleet or frostbite fleet and join the fun!” Complete results are posted at YachtScoring.com.